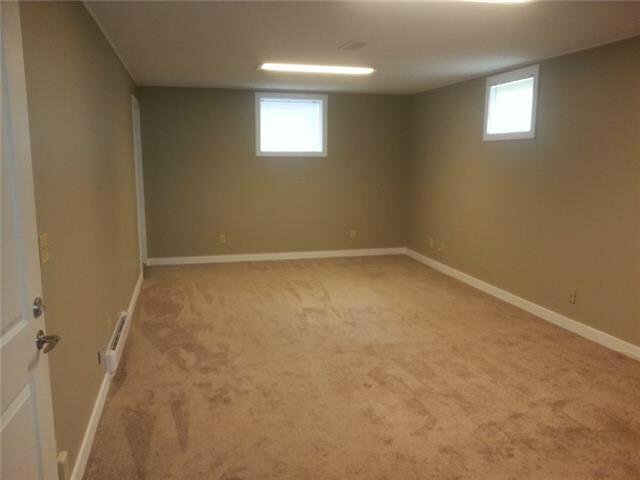 Look no further for this amazing INVESTMENT. 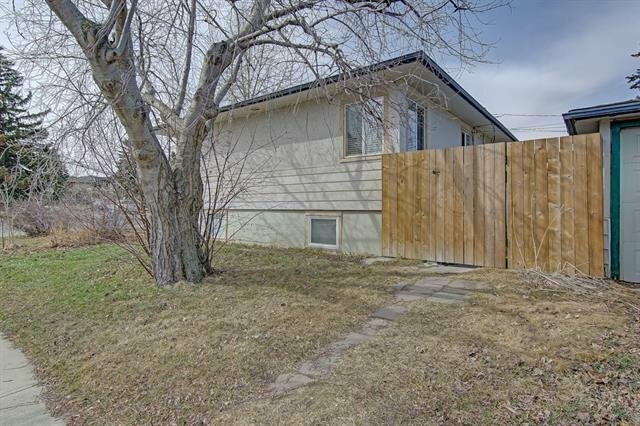 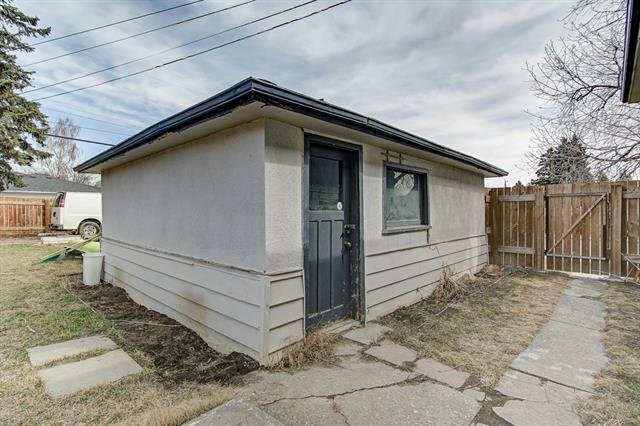 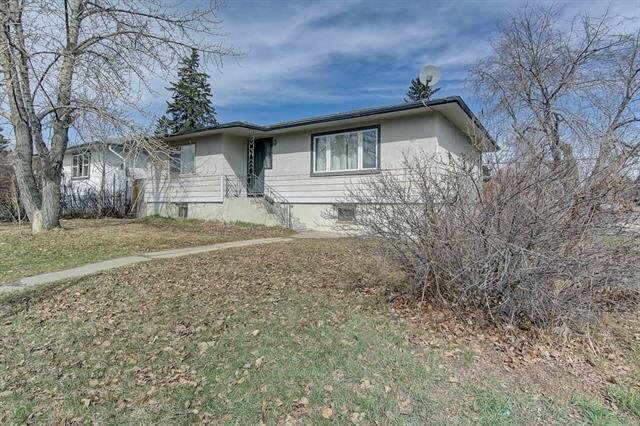 UPGRADED Bungalow in centrally located Highland Park. 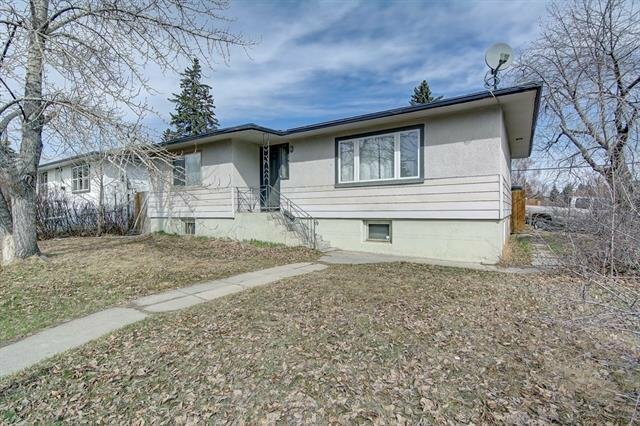 Bus transportation only steps away and MOMENTS TO DOWNTOWN. 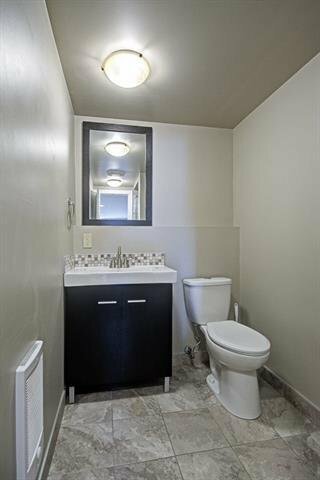 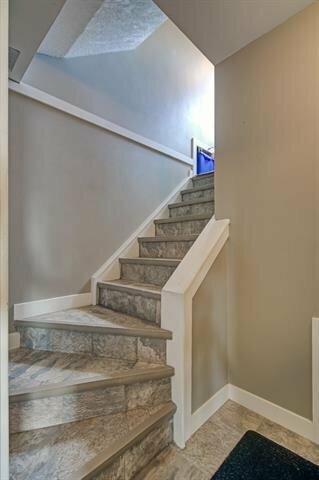 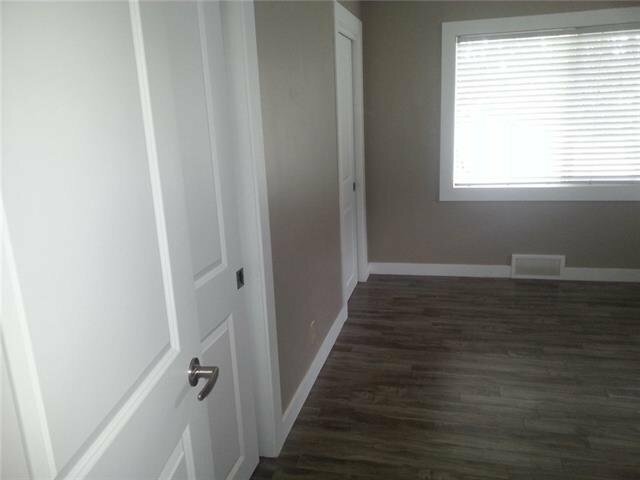 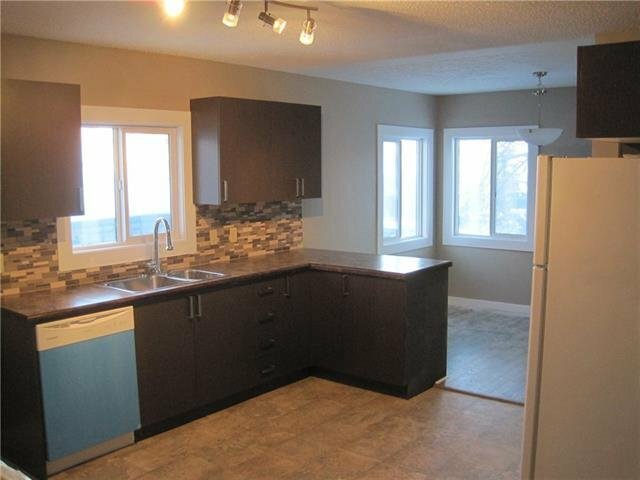 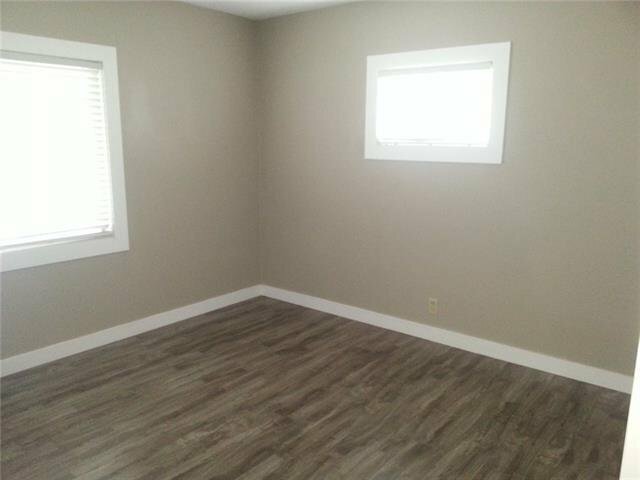 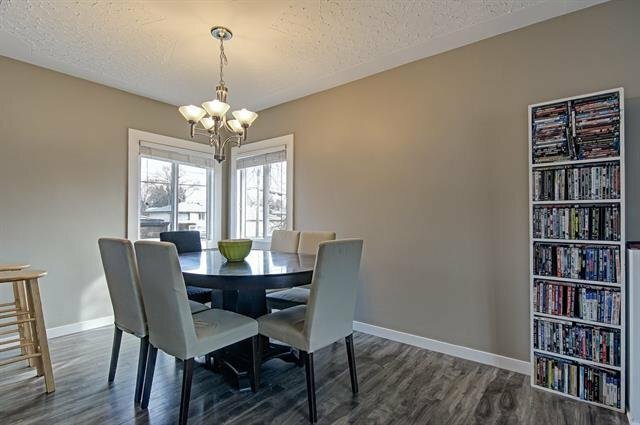 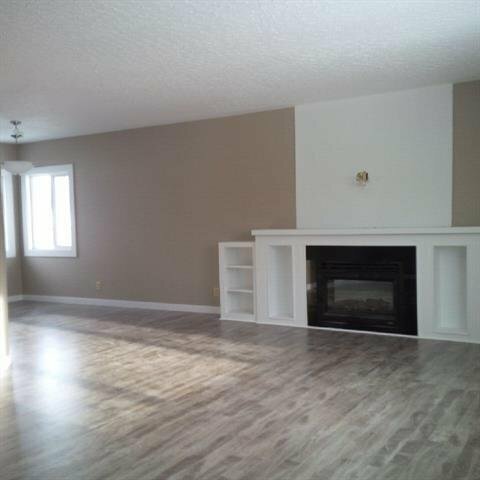 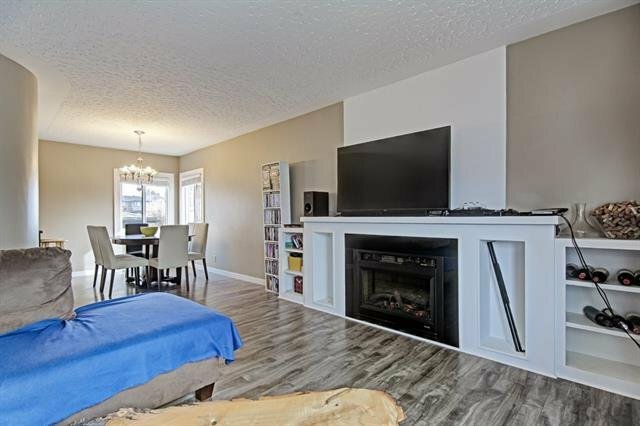 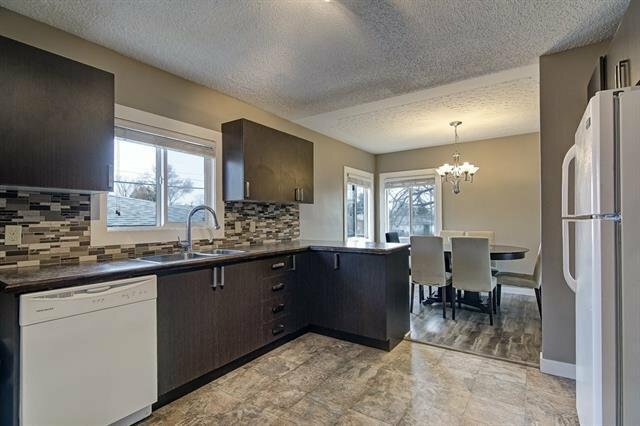 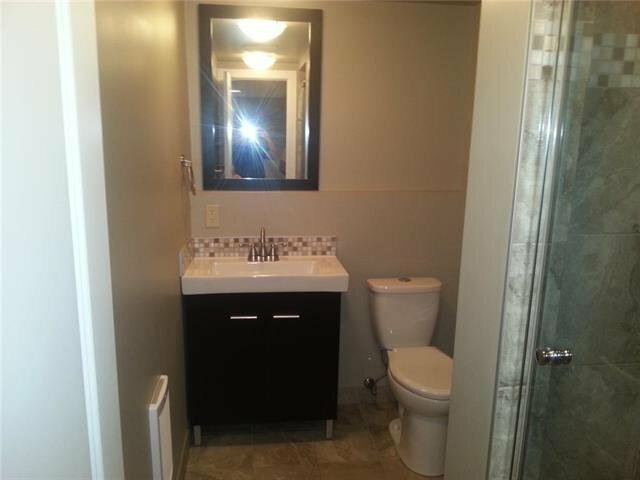 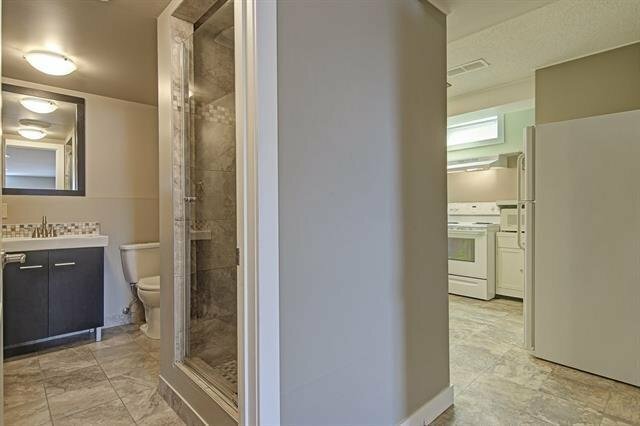 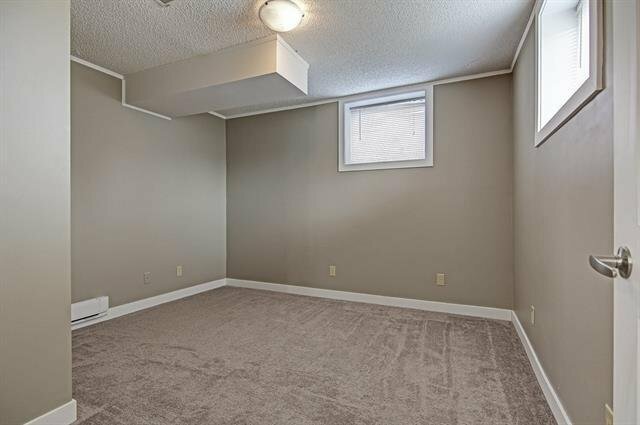 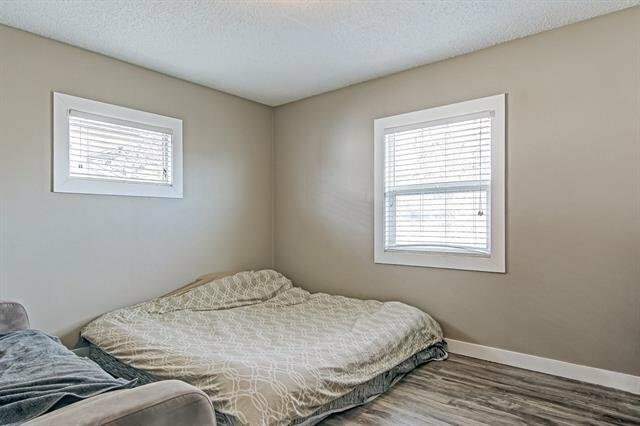 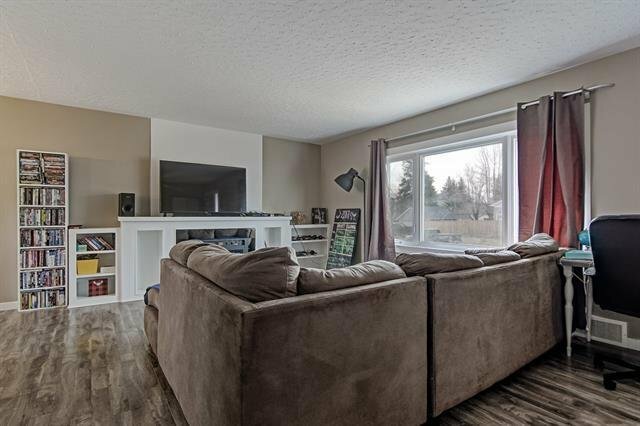 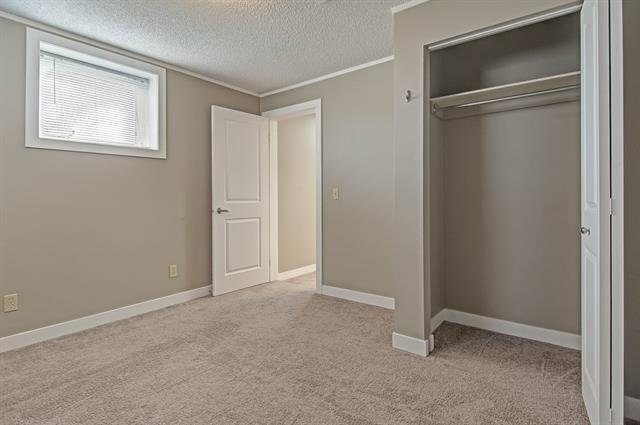 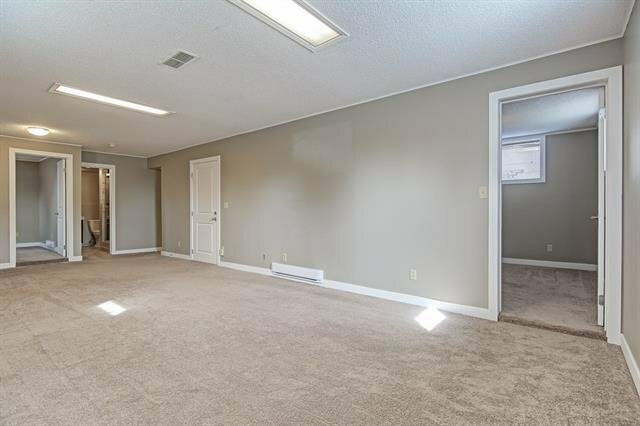 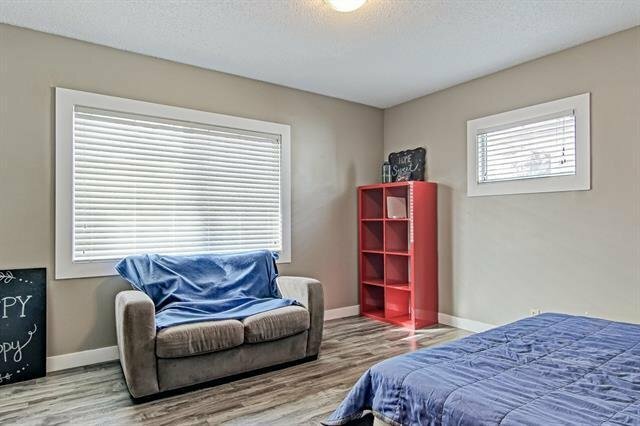 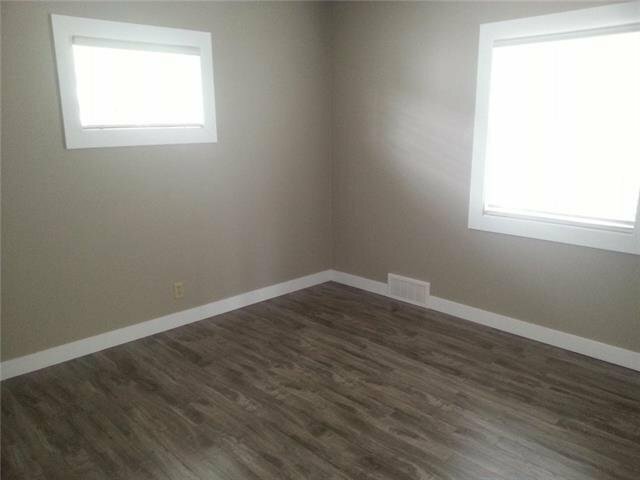 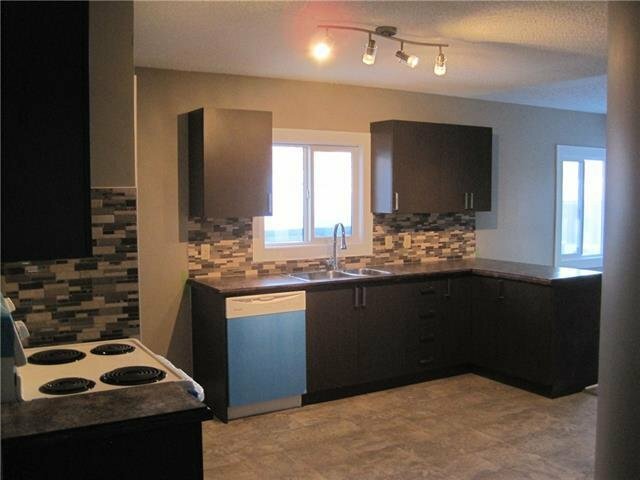 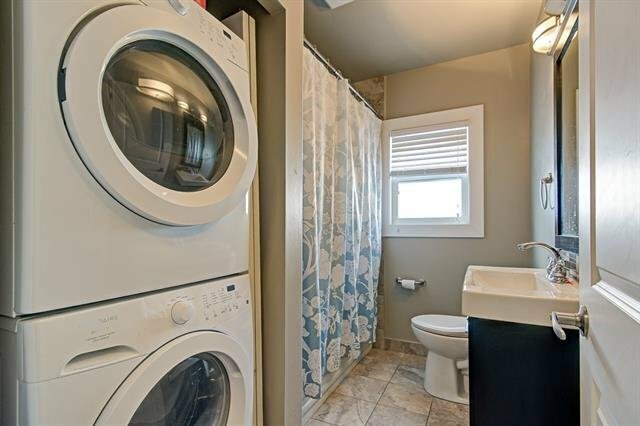 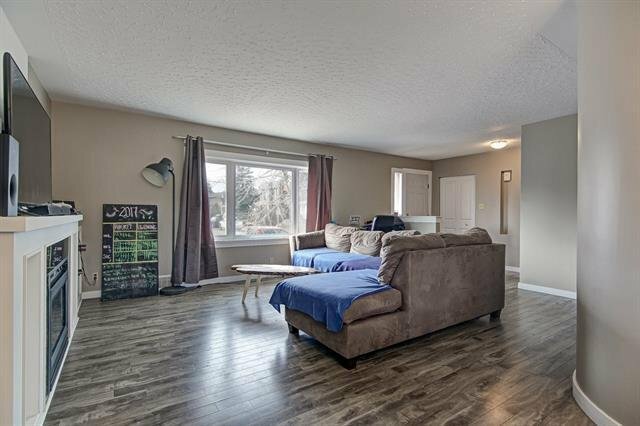 This amazing home has 2 bedrooms up and tastefully UPGRADED in modern features. 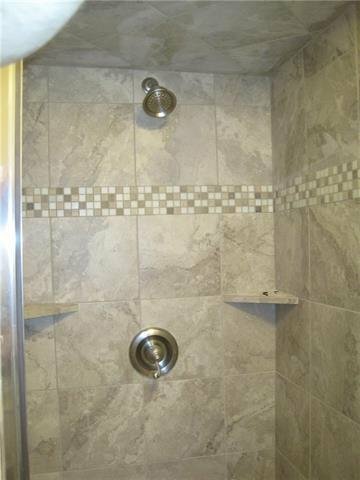 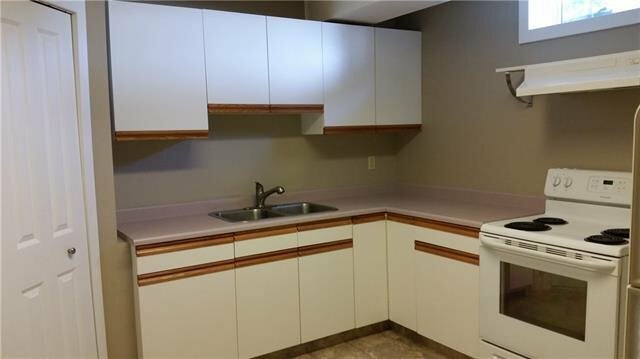 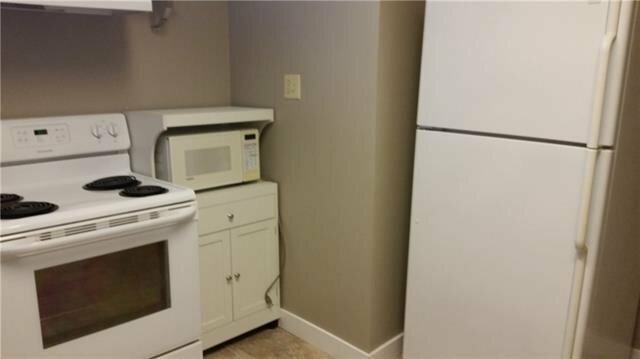 DEVELOPED LOWER LEVEL has 2nd kitchen, 2 bedrooms, large living room, 4-pce bath, additional laundry and separate back entrance. 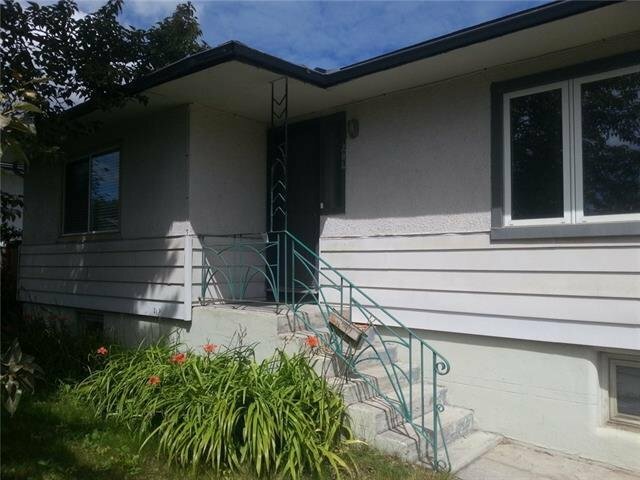 Windows updated including 2 EGRESS windows in lower level. 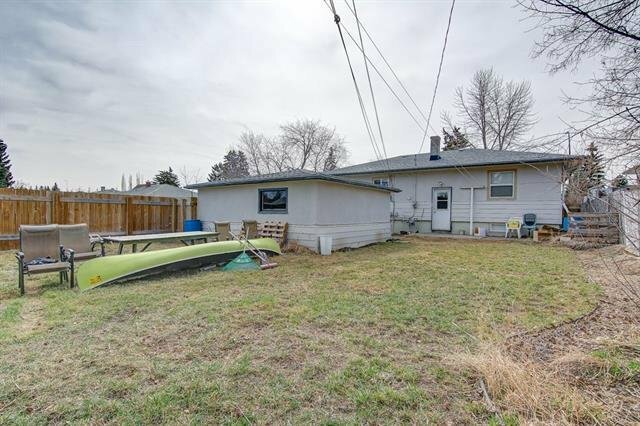 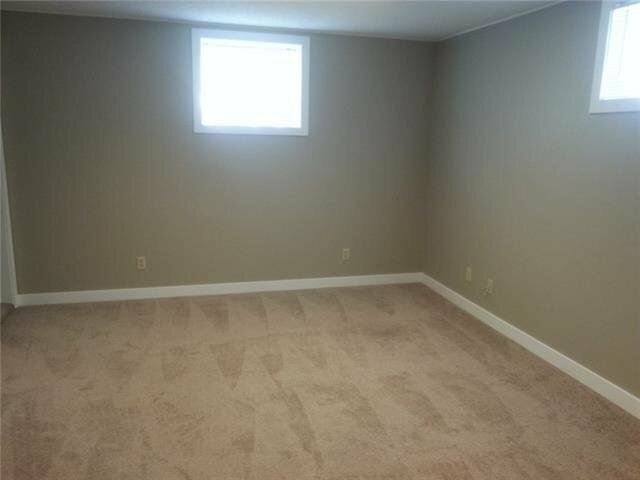 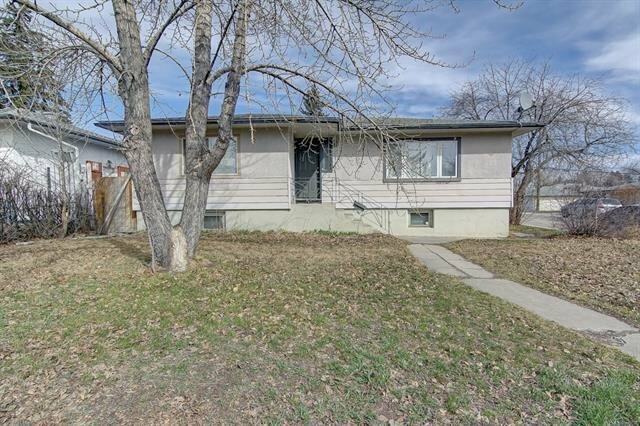 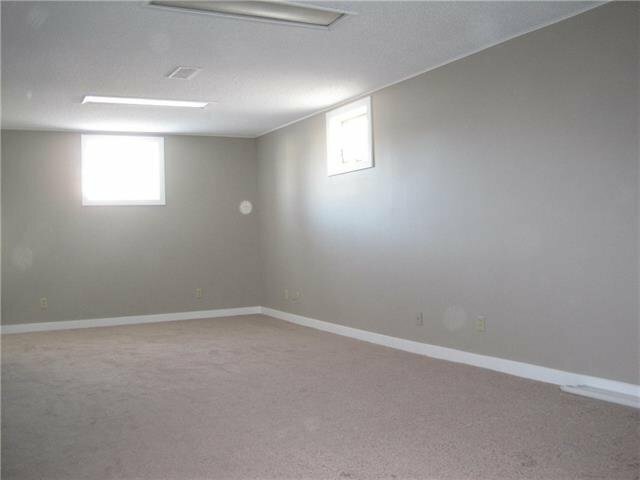 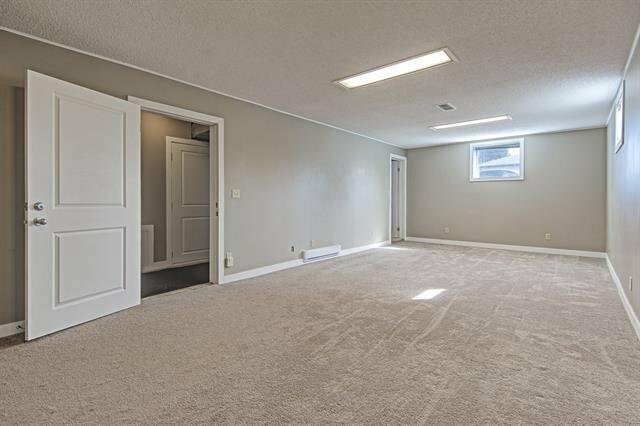 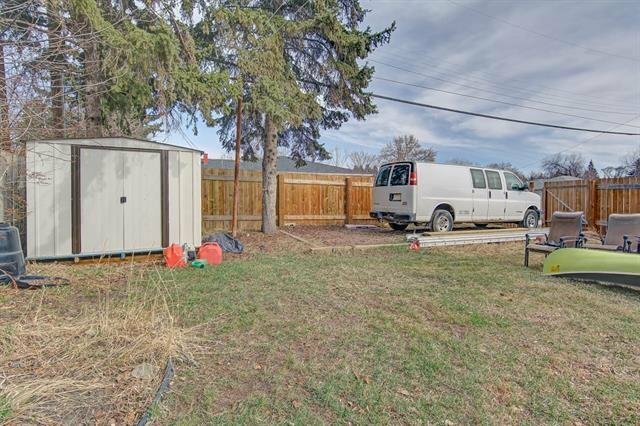 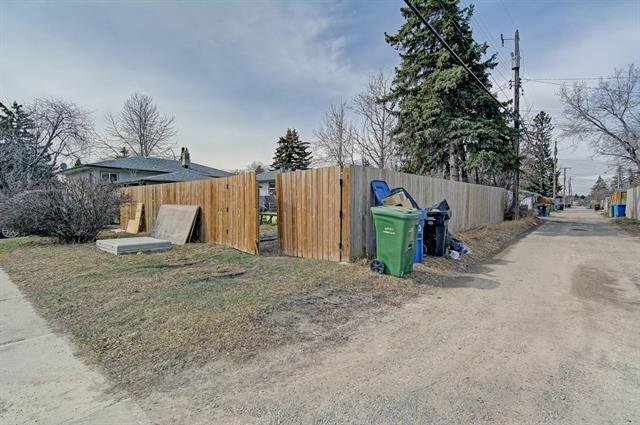 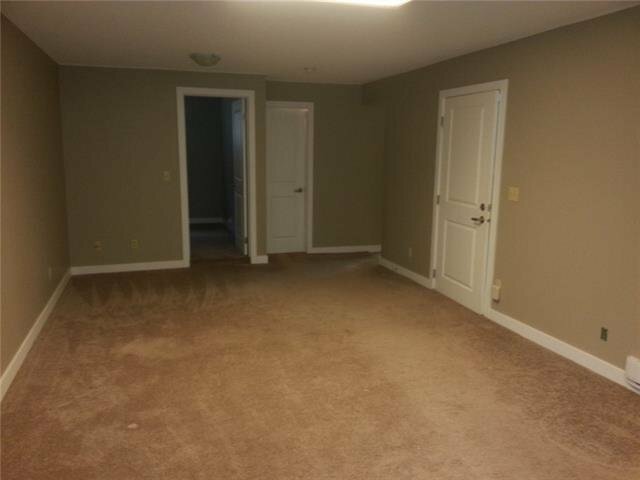 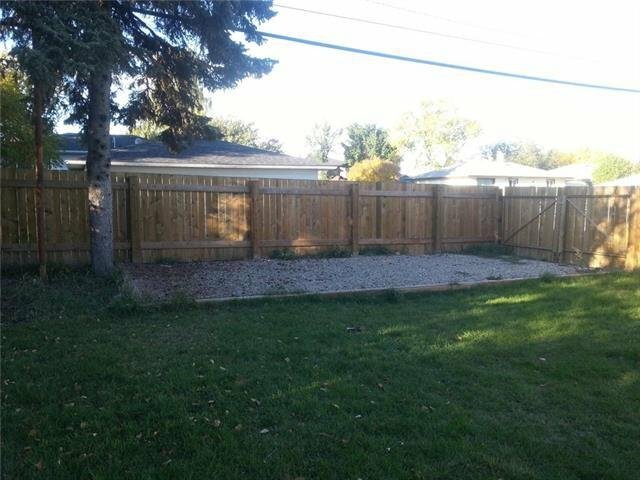 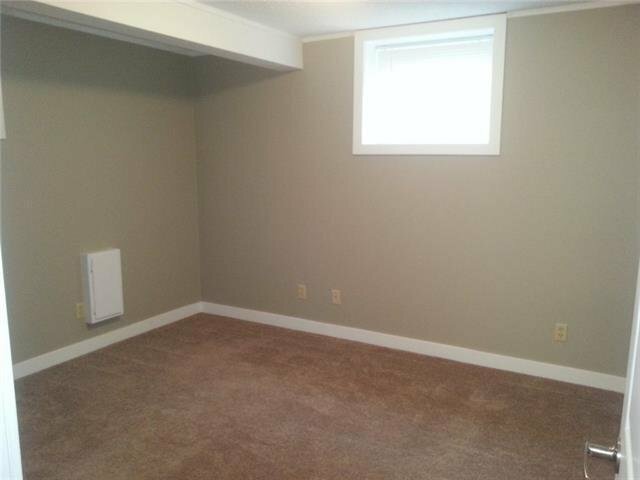 DOUBLE DETACHED GARAGE, large fenced yard with RV Parking. 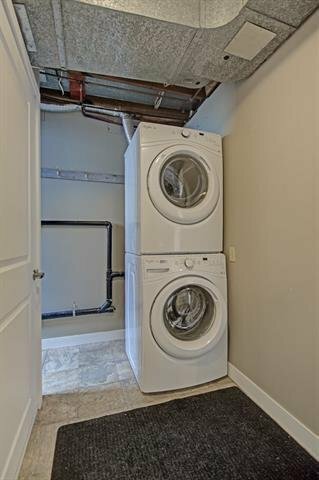 Must see to appreciate this gem!